Work your quads, glutes, hamstrings, adductors and abductor muscles from a standing position with the Exigo Rotary Hip. This multi-functional machine offers various exercises and features a counter balanced adjustable arm to support a variety of users. The extended arms offer the user additional stability. Work your quads, glutes, hamstrings, adductors and abductor muscles from a standing position. Multi functional machine capable of various exercise. Counter balanced adjustable arm means ease of use for a variety of users. Helps to achieve superior results, improve posture and prevent injuries. 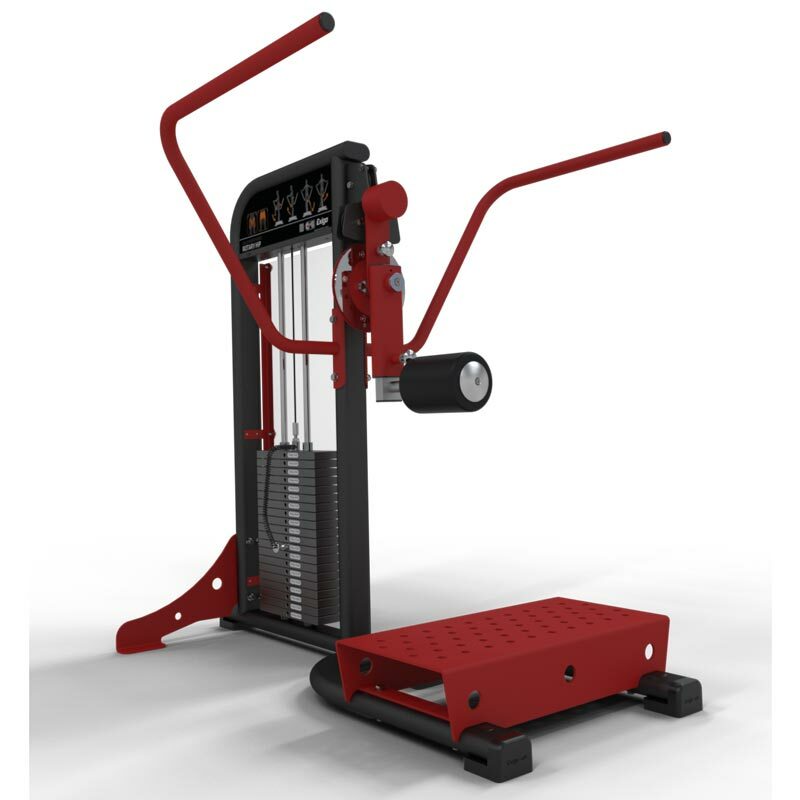 Space saving machine perfect for any gym, home gym or training facility.